Saturday, April 13, 2019 Come and have your picture taken with the Easter Bunny! There will be a buffet with a mimosa bar. 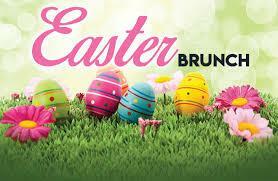 The Easter Bunny will be hopping around with his basket of goodies for all the children. We will have two seated times at 10:00 AM and 11:00 AM. $12 per ticket for earlybirds $8 for children 3-8 years old Free for children 0-2 years old Please call the winery at 814-354-7392 for more information. This is the first time Brad Bendis will be at the winery today! Stop out and hear him while enjoying some of our weekend specials! 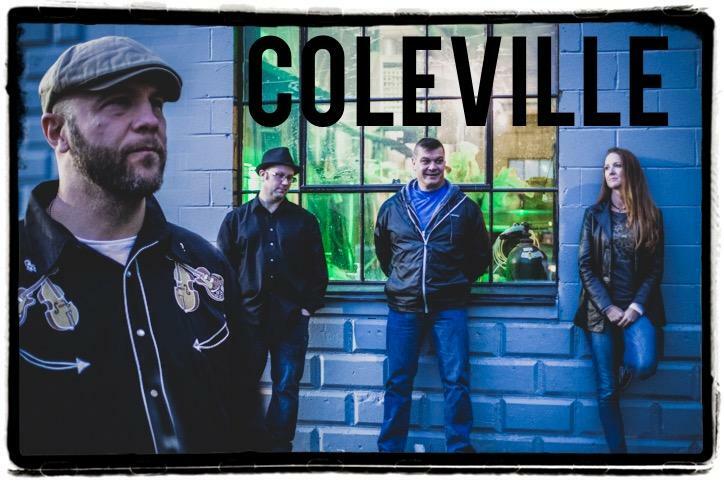 Coleville was founded in 1995 by band members Ryan, Jamie, Mike, Shawn and John. Over the past twenty years, Coleville has evolved into straightforward elements of Americana, Classic Country, and basic roots rock of the 1960s. The band's original ballads speak of the joys, struggles, and toughness of ordinary people seeking to make their way. What better way to spend your Saturday evening than here at Deer Creek?! 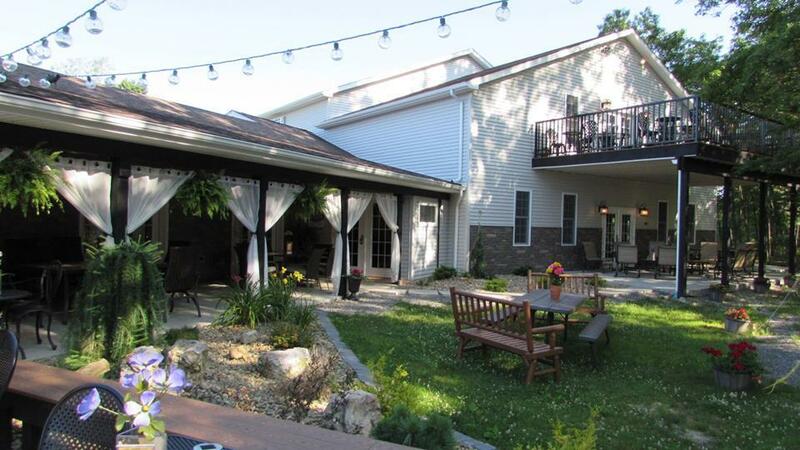 As always, we offer our full wine selection, a light cafe menu and select craft beers from North Country Brewing.